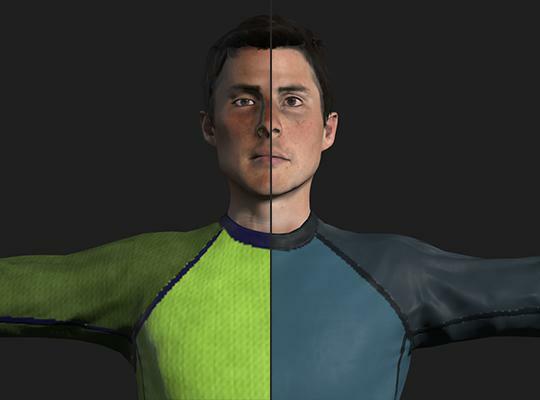 The new 3D modelling app lets you quickly create unique human characters for your Adobe Photoshop CC images, designs, prototypes and more. 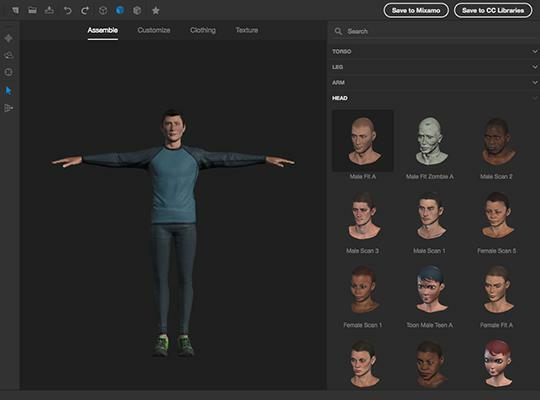 See how the new app makes it easy to build, outfit and customise 3D human characters in minutes, save them to your Creative Cloud Libraries and then pose and animate them right inside Photoshop CC. 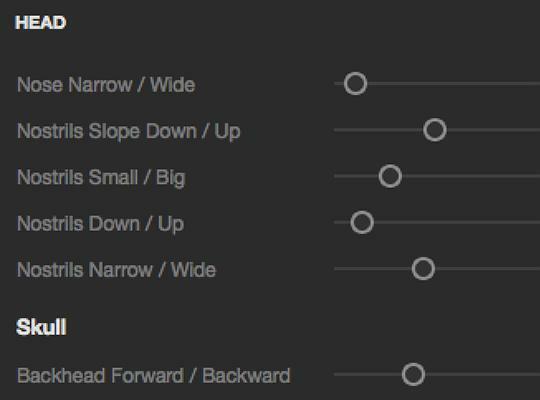 Pose and animate your characters in Photoshop CC using simple sliders in the enhanced Properties panel. Fuse is part of Creative Cloud and comes with Adobe CreativeSync, so your assets are always at your fingertips right when you need them. 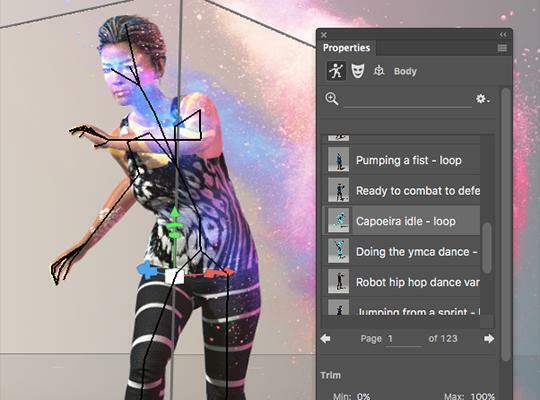 Save the characters you create in Fuse to your Creative Cloud Libraries and then access them directly within Photoshop CC to take them further.